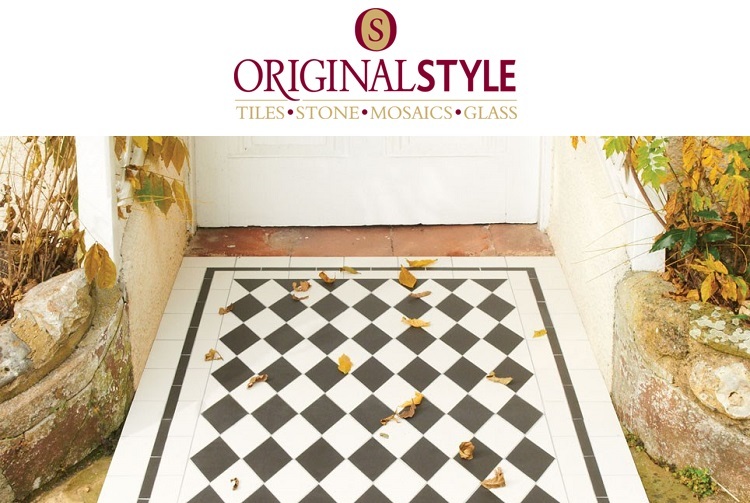 Original Style tiles are available to purchase through our branches at Derby and Codnor. We are experts in tiles and tiling and can give you the best possible advice on your tiling project. Click below to access the Original Style website and you will be able to browse their vast collection of tiles before visiting one of our showrooms. We will be able to supply prices, samples, brochures and heaps of inspiration.